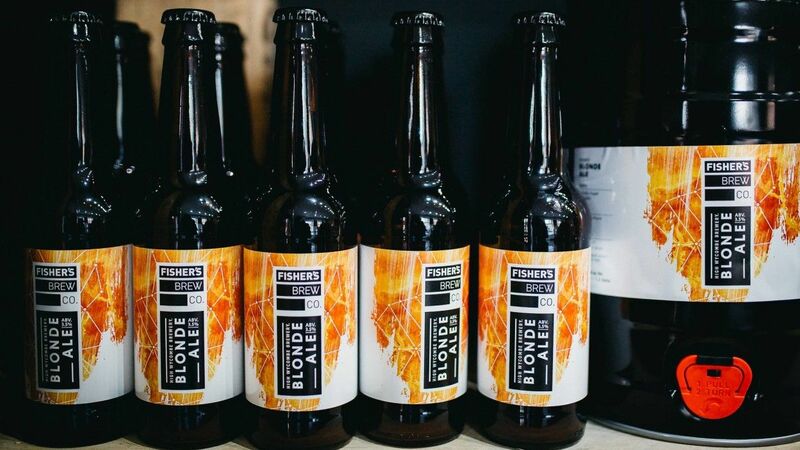 About Fisher's | Fisher's Brew Co.
for a changing beer market, blending hop-forward modern flavours with traditional, quality cask and keg delivery. 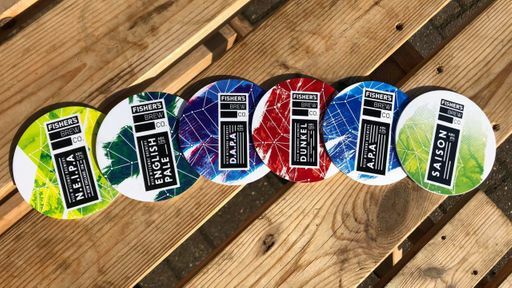 Our range is unique in that each beer is crafted to highlight an independent style with no two being the same. 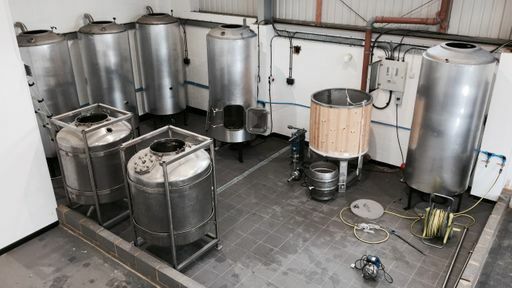 we strive for simplicity and quality in every brew. Influenced heavily by global styles, we like to think we’ve found some distinctly British twists on the classics. Fisher's brand is based around 3 key principals; Community, Quality & Transparency. 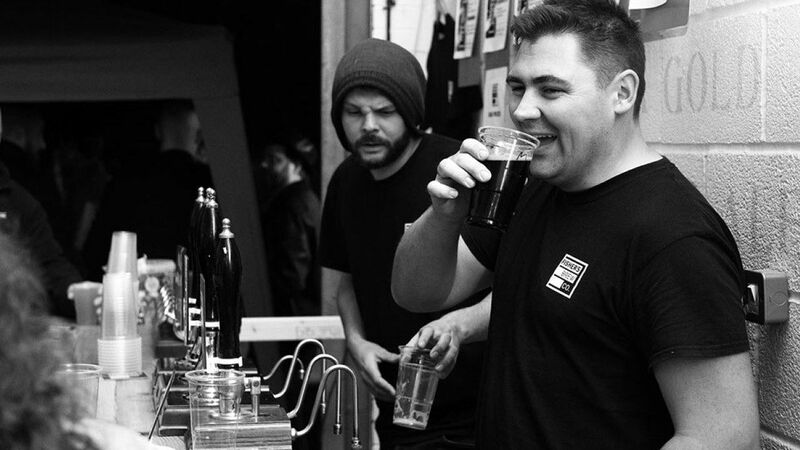 We're all about bringing people together for new experiences, great beers & trying something different. 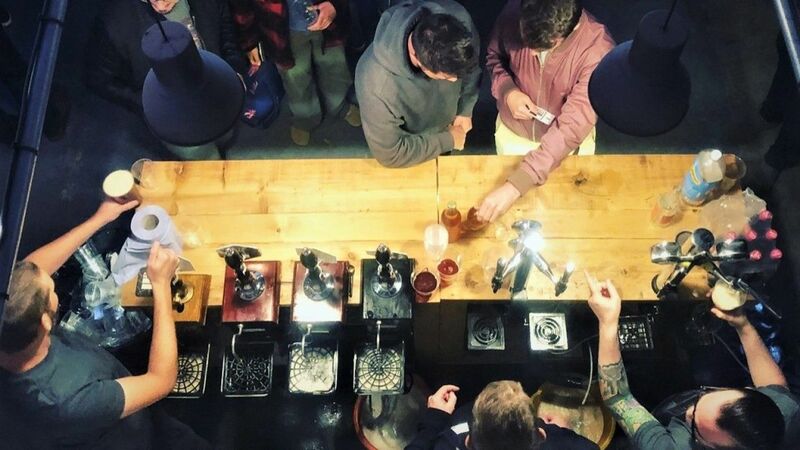 This is why, at Fisher's, we are up-front with our beer styles and list the hop and malt profiles so that you know exactly what you are getting and can learn what you love about them. Friends, food, experience & community are all great companions to a good beer. At Fisher's, we aim to support these ideas and run monthly open nights to get people together & run lots of local events to share what we love. Our local area is such a big part of what we do, you can see it in woven into our branding. 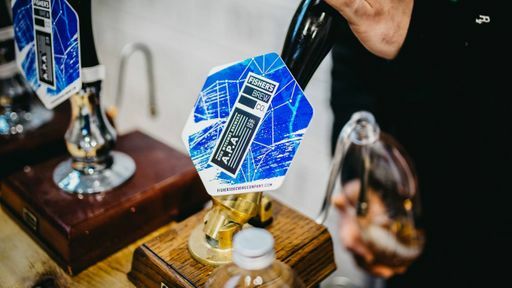 The design & branding of Fisher's aims to show the two key aspects of making great beer; the refined control of the brewing process & the artisan creativity needed to make unique beers from the ingredients we use. Our design showcases this, with a consistent core design and then some unique flair to showcase each beer style.